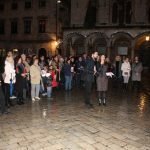 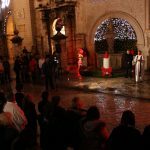 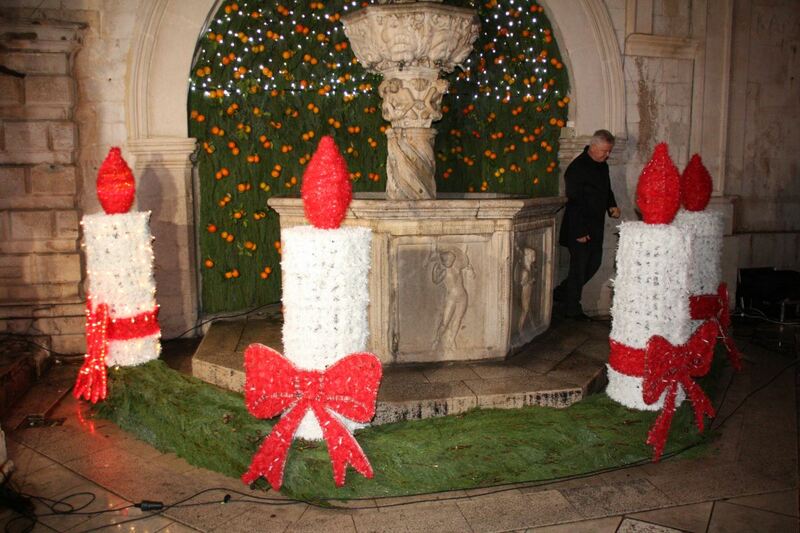 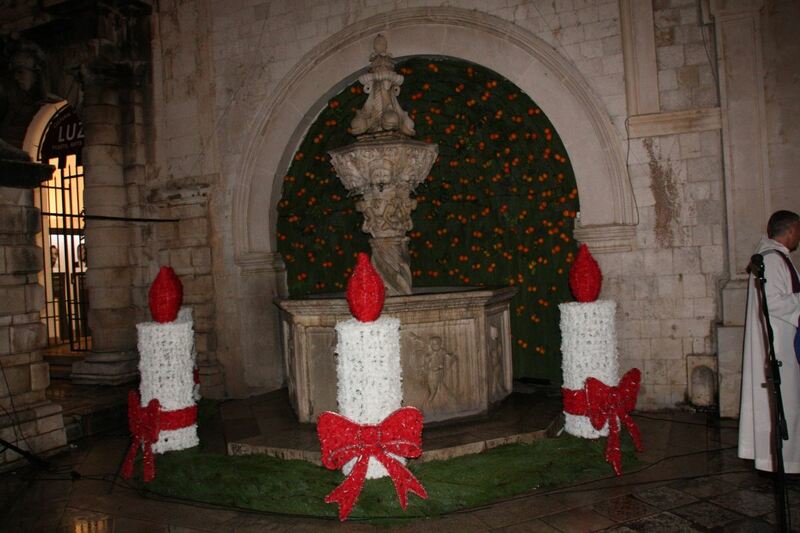 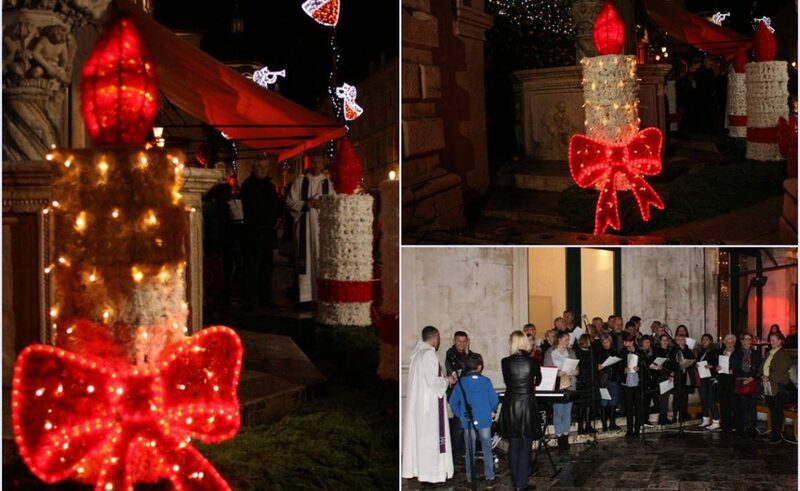 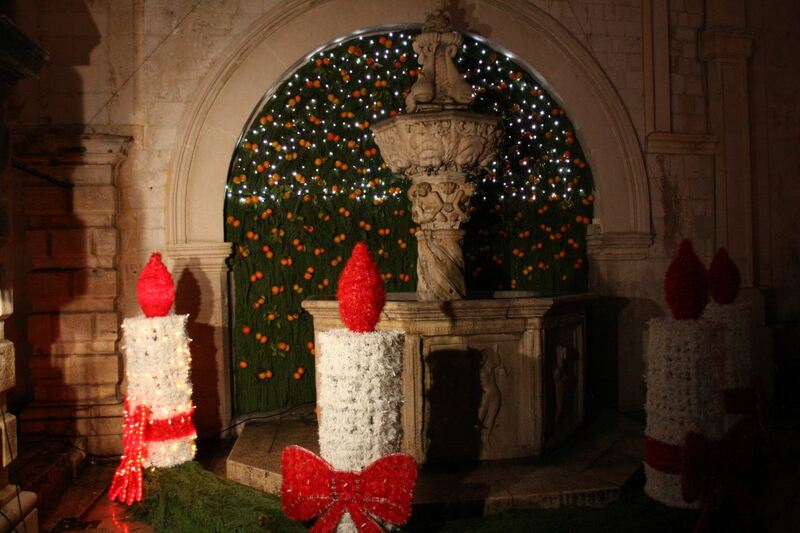 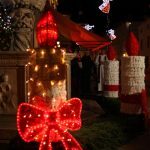 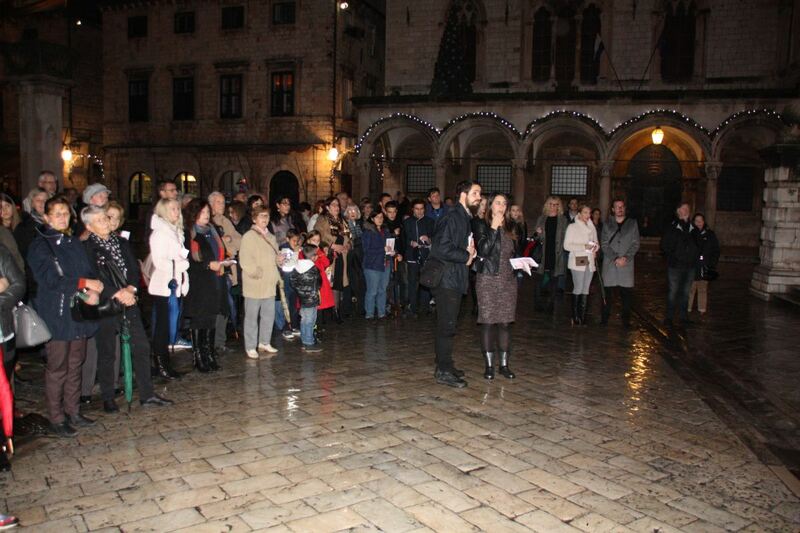 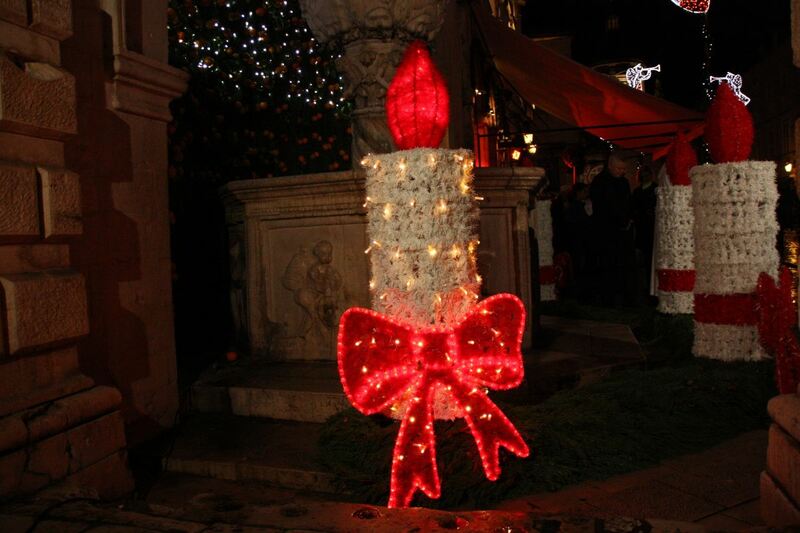 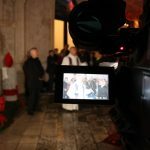 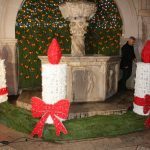 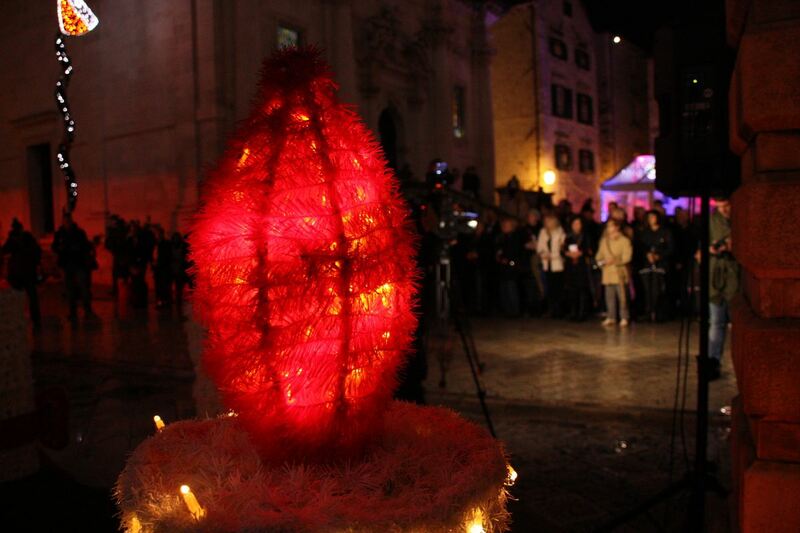 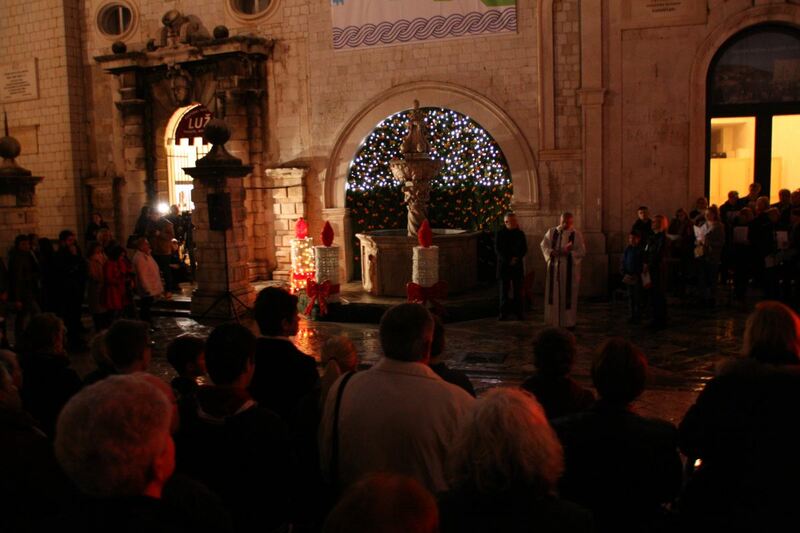 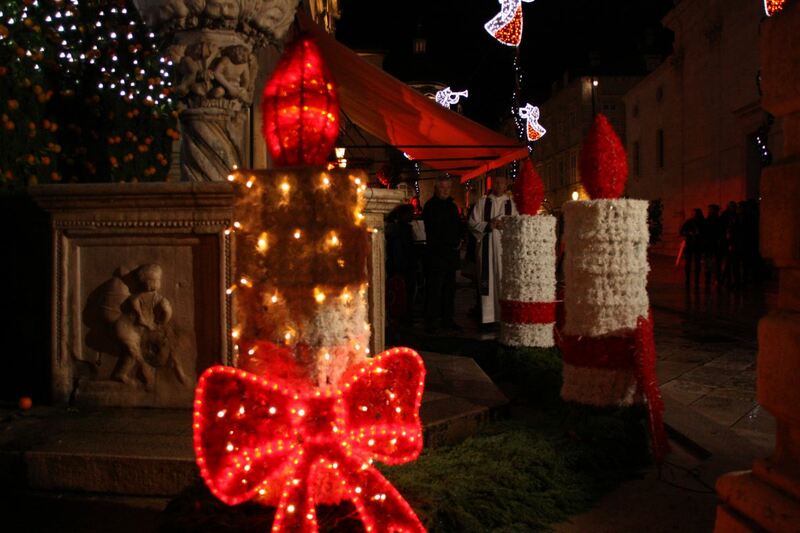 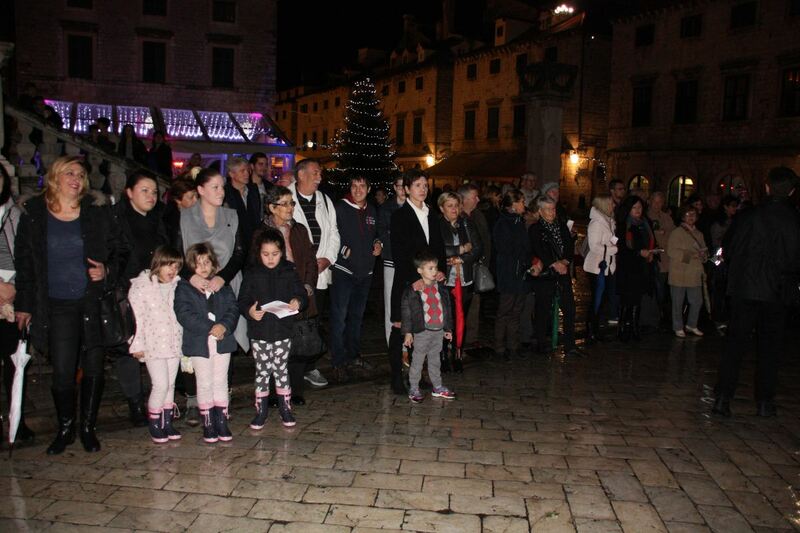 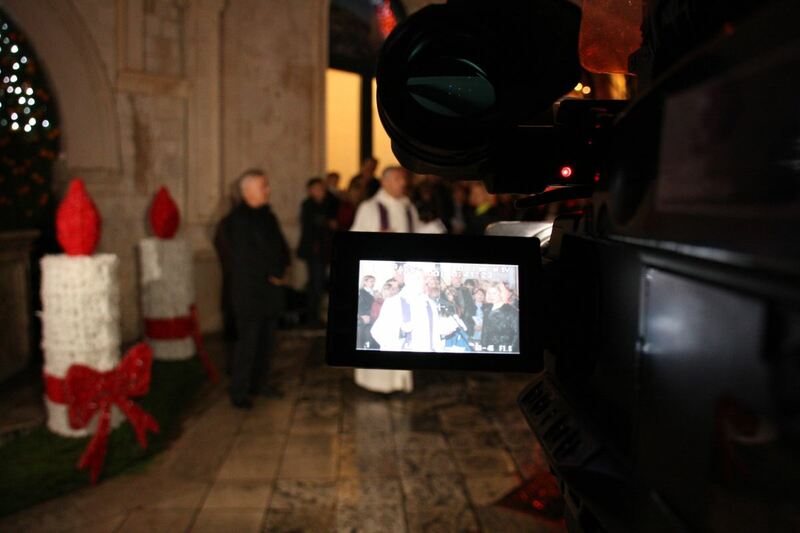 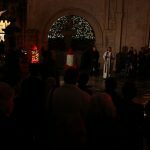 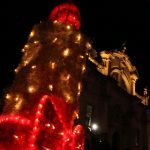 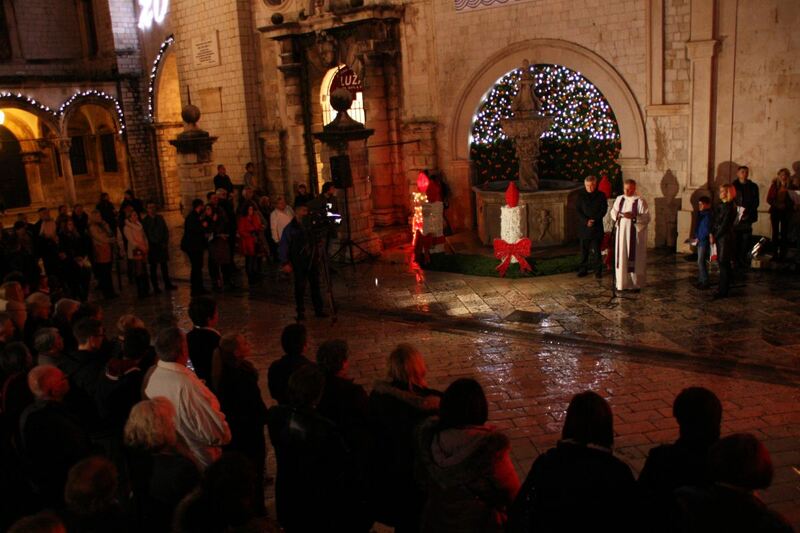 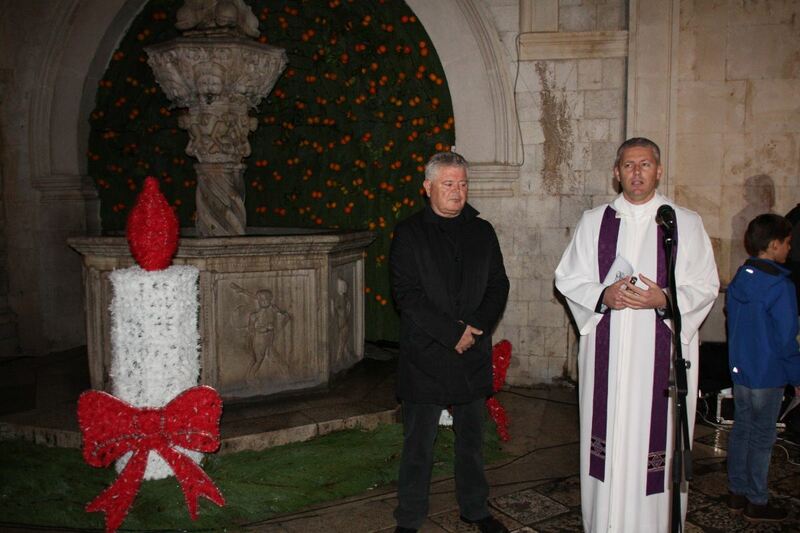 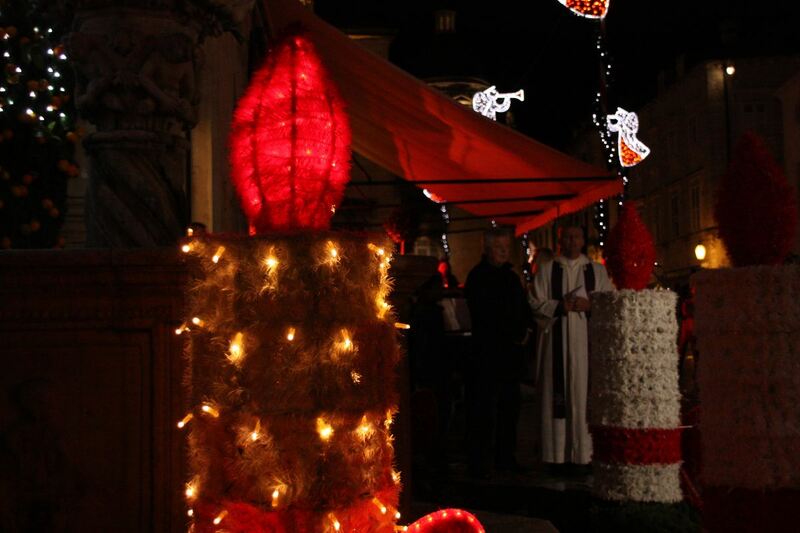 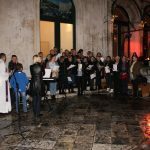 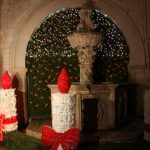 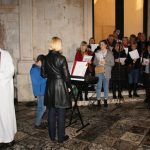 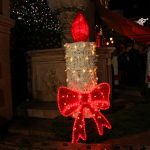 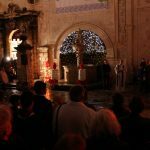 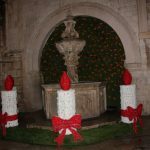 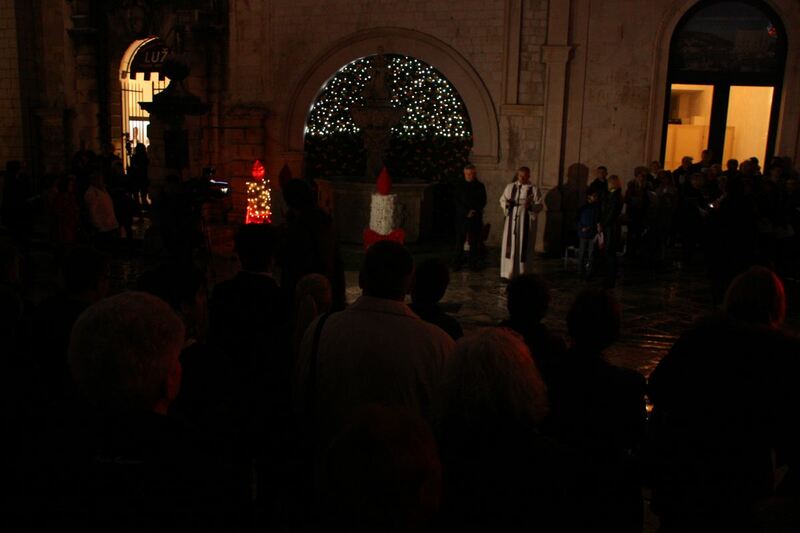 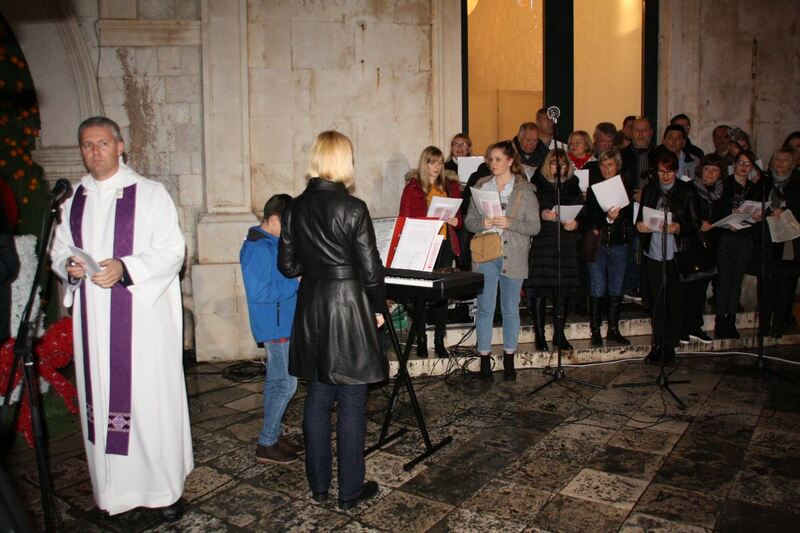 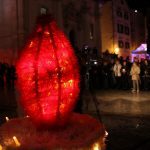 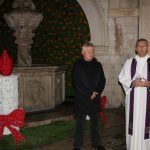 This Saturday, the first Advent Candle on the Small Onofrio Fountain was lit and blessed, marking the beginning of the Advent time in Dubrovnik. 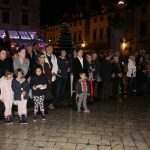 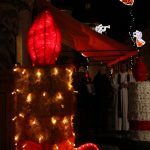 Our mayor, mr. Andro Vlahušić, lit the first candle, and the next three will be lit on November 26th, December 3rd and December 10th. 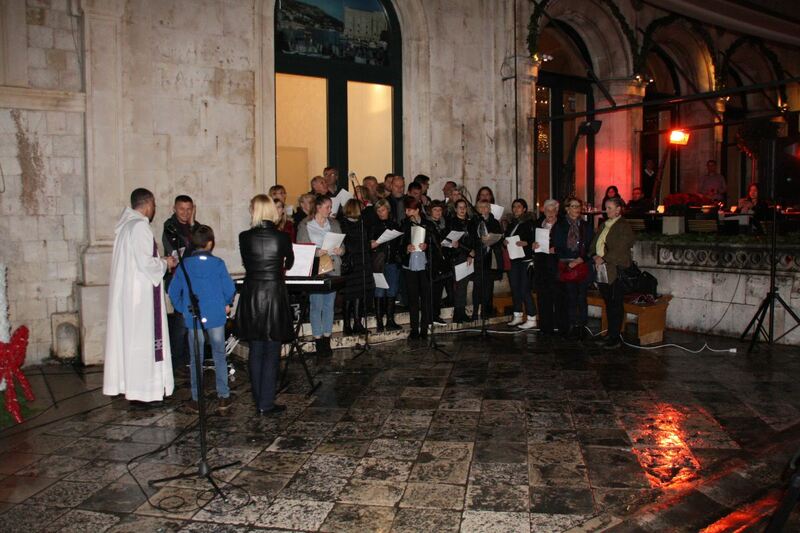 Last night’s programme was enriched with songs performed by Choir of the St. Cross Parish from Gruž.